Edgewater drivers know it’s important to maintain your vehicle, which means ensuring it always gets a timely oil change. You can opt to do this yourself, or you can schedule a service appointment at a local dealership to have them do it for you. 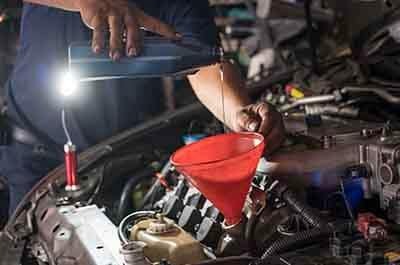 Changing your oil is easy if you’re the DIY type—it just requires you to know a little bit about your vehicle and how it works. 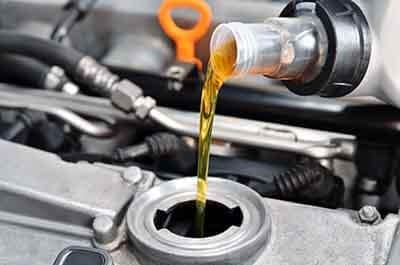 The oil in your vehicle is meant to help keep the engine, belts, and bolts accurately lubricated so they can rub together without any issue. 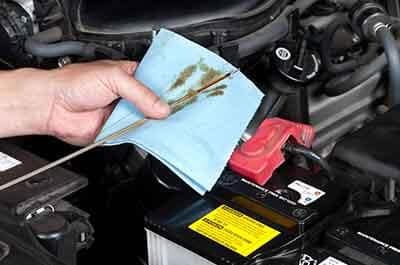 Explore below to see exactly how an oil change works and how you can do it yourself. 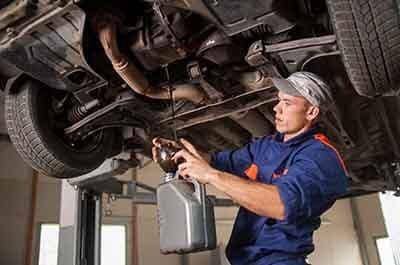 Before you can add new oil into your vehicle, you need to remove the old oil. This is done by finding the drain plug underneath your vehicle. This is typically a large nut located under the oil pan towards the bottom of your engine. In most cases, you’ll need to jack up your car in order to access the nut. Once you’ve found the nut, you’ll need to place a container underneath to catch the oil. The old oil will come out of this nut once you open it, so be sure you have a large enough pan to catch the old oil. As soon as you’re prepared, be sure to protect your hand with a towel or glove, and then unscrew the nut and move your hand out of the way. The old oil will start to come out and drain into your container. 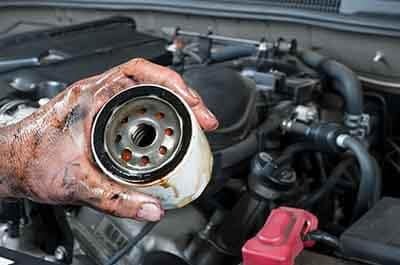 Once the oil has drained from the engine, you’ll need to remove the old oil filter. If you cannot do this by hand, you’ll need to use a wrench to get it out. These filters will still have oil in them, so be sure your face is not directly underneath the filter as you try to remove it. Place the old filter in the container with the old oil so you can keep it from dripping all over the place. After you’ve removed the old filter, be sure to put a new one back into its place. It’s a good idea to lubricate the gasket with a little bit of oil, so use old oil or new oil to do this. Once you’ve put the filter into place, put the nut back into place to secure the area. Pour the new oil into the top of the engine using a funnel. Your vehicle’s manual should let you know exactly how much oil to use, so be sure to follow the directions. 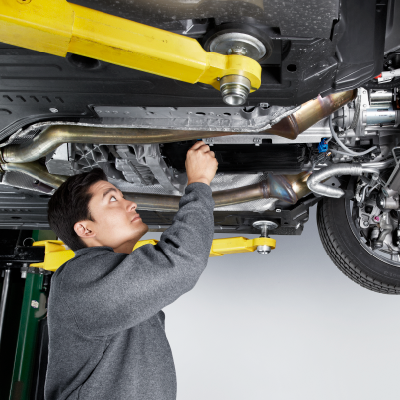 Once finished, look under the vehicle to ensure there’s no signs of leaking. 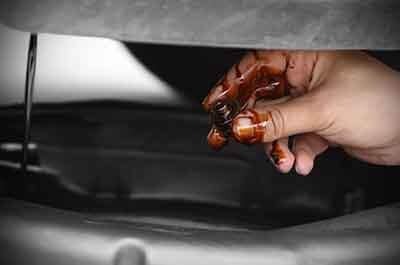 Changing your oil is easy, but sometimes you just don’t have the time or patience to do it yourself or you aren’t 100% confident you know how an oil change works. If this is the case, let the experts at Jaguar Annapolis do it for you. 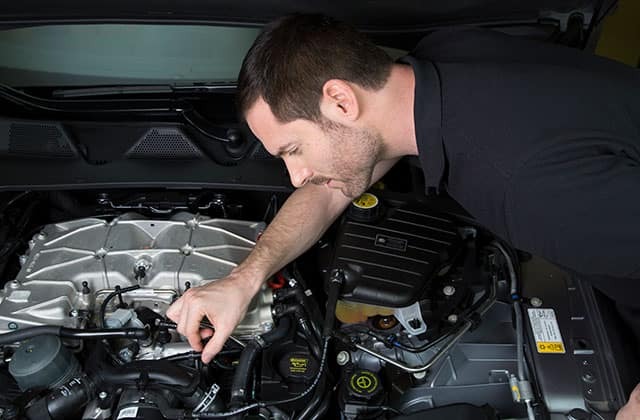 We’ve been helping Edgewater drivers with vehicle service for years using genuine parts, so contact us to schedule your service appointment or stop by our dealership today! 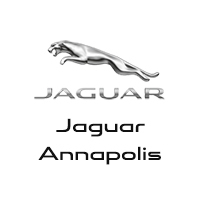 Come in and get a complimentary multi-point vehicle inspection at Jaguar Annapolis! Check exhaust, undercarriage, lighting systems, belts & hoses. Check and top off any necessary fluids. *Plus tax, if applicable. Not valid with other offers. Coupon valid at vehicle check-in. Special may not be combined with other offers. Void where prohibited. Limit of one (1) special applied per purchase. Other restrictions may apply, see dealer for details. $ 150.00 Off Brake Pad and Rotor Replacement. *Special may not be combined with other offers. Void where prohibited. Limit of one (1) special applied per purchase. Other restrictions may apply, see dealer for details. Free alignment check on every vehicle! Keep your wheels aligned this winter! 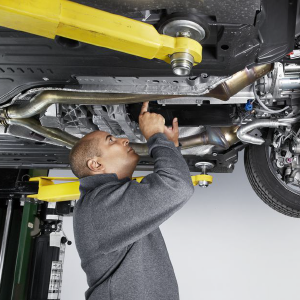 Get a complimentary alignment check from our Factory Trained Technicians. 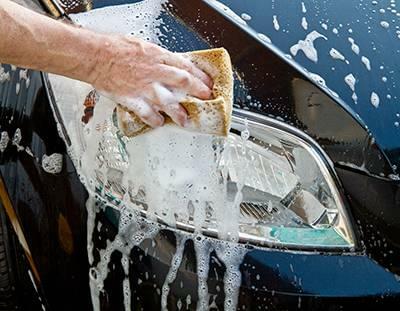 Complimentary car wash and vaccum with any service! *Not valid with other offers. Coupon valid at vehicle check-in. Special may not be combined with other offers. Void where prohibited. Limit of one (1) special applied per purchase. Other restrictions may apply, see dealer for details. Plus tax, if applicable. Not valid with other offers. Coupon valid at vehicle check-in. *Special may not be combined with other offers. Void where prohibited. Limit of one (1) special applied per purchase. Other restrictions may apply, see dealer for details.